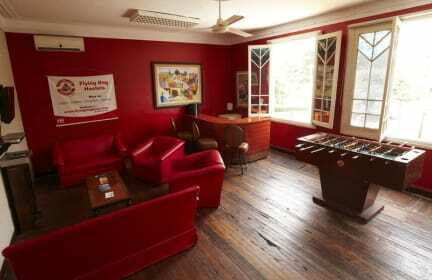 The hostel was nice and well located, staff was friendly too. We arrived in the city at 1am and when we find the hostel the girl in the reception told us we should go to another place cause there was a problem and we should move to other hostel, same brand, but other place 2 blocks aways. Its ok, things change, but this girl didn't gave us good instructions and we had to walk with bags at late night on the street. 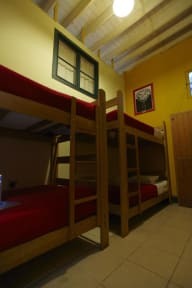 The first impression was terrible, but the hostel is good.